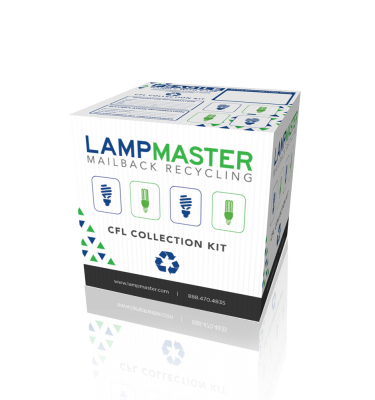 LampMaster’s CFL Special Recycling Kits, hold up to 60 Pounds CFL Bulbs, LED Bulbs, and/or Incandescent Bulbs. Energy efficient CFL light bulbs are becoming more common in both residential and commercial settings. With this shift from incandescent bulbs to CFL bulbs, it’s important that users know the proper way to dispose of used CFL bulbs. While it is recommended for households to dispose of CFLs properly, recycling is required for many businesses as part of the EPA Universal Waste recycling regulations. 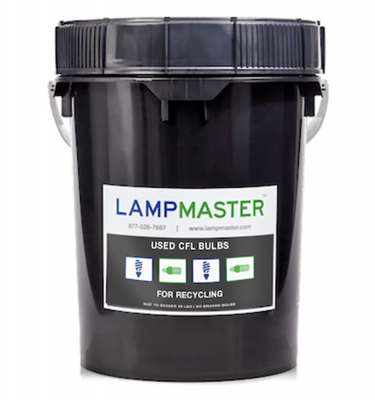 The LampMaster CFL Special Recycling Kit is the perfect solution. 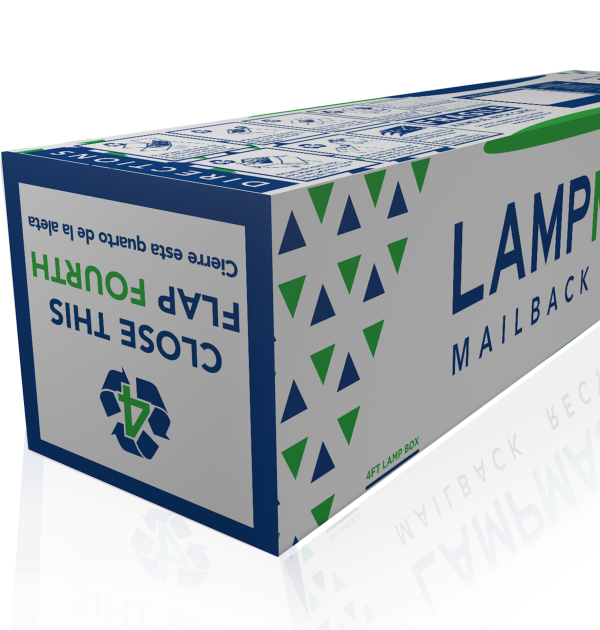 Recycling your CFL bulbs rather than throwing them in a dumpster or trash compactor prevents the deposit of mercury and phosphor into our communities’ landfills. These are chemicals that have the potential to contaminate our water supply. Another benefit to recycling CFL bulbs is the ability to reuse the glass, tin, copper, tungsten, and others, saving on energy needed to process them from raw materials. 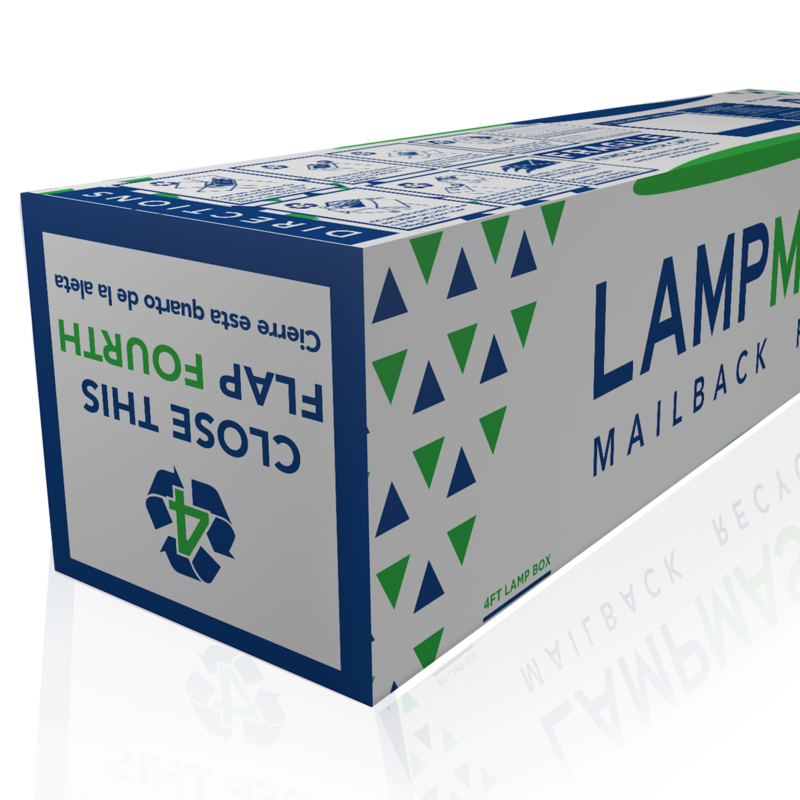 With the LampMaster CFL Special Recycling Kit, you ensure that your used CFL bulbs are sent to and recycled properly by the certified facilities and professionals of LampMaster Recycling Services, Inc. 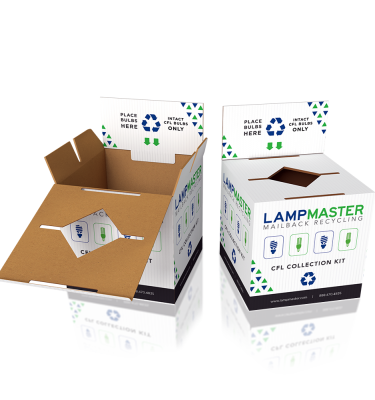 If the CFL Special kit isn’t the right size for your needs, we also offer CFL Recycling Kits in our CFL Commercial and CFL 5gal.